How Accurate is the Grammarly Plagiarism Checker? 2019 Review! 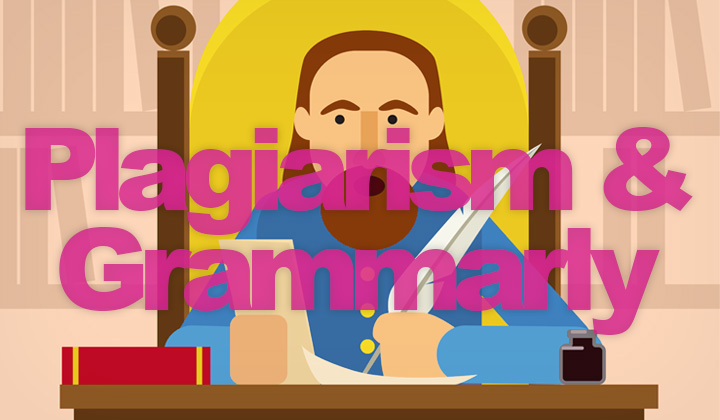 The plagiarism detection features of the popular Grammarly software have become more accurate in 2019. Here’s my review and what you need to know. How does Grammarly plagiarism checker work? According to Grammarly, there are four types of plagiarism; direct plagiarism, self-plagiarism, mosaic plagiarism, accidental plagiarism. Just as with any plagiarism detection software, different types will have varying results and none cannot be completely reliably detected. And the best way to measure reliability is to test it out by yourself. Try the “online plagiarism checker here” on the Grammarly site. In this way you can evaluate the software beforehand to see (a) how it works, and (b) if it can help with and detect the kinds of plagiarism your writing may contain. Please note, that if a text has been published only recently the content might not show up as plagiarized before it gets indexed. How reliable is Grammarly’s plagiarism checker? Besides checking your text against most pages on the internet, Grammarly also uses ProQuest to catch plagiarism beyond the web. ProQuest is the largest, multidisciplinary, full-text database. It consists of scholarly journals, reports, newspapers, working papers, digitized historical primary sources and half a million ebooks. Grammarly also provides ready models on citing plagiarized text. Overall, I’d say that plagiarism detection is as trustworthy and reliable as any professional such software can be, limitations included. While Grammarly as a plagiarism checker alone is likely not worth it, in my opinion it’s the combination of grammar checking and writer enhancement features that must be considered when evaluating reliability. What’s your take on the plagiarism features of Grammarly? Tried it and like it? Let us know below!